this website collects the results of a AHRC funded research network that run between September 2012 and December 2014. The network aimed to create a platform for discussion between academics, practitioners, artists, cultural organisations, business development managers and other university directors, about knowledge connections and collaboration between universities and the creative and cultural sector. While the network activities have now finished. The website will remain active in trying to map new research in this area. 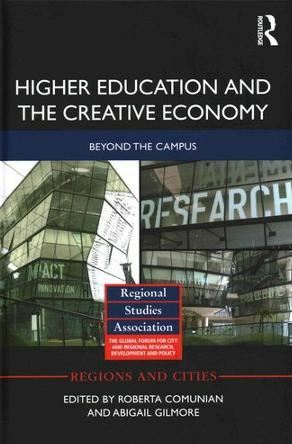 "Beyond the Campus: Connecting Knowledge and Creative Practice Communities Across Higher Education and the Creative Economy". Explore international perspectives on the ‘creative campus’, and in particular the Australian context, in order to understand different approaches and opportunities coming from outside UK.